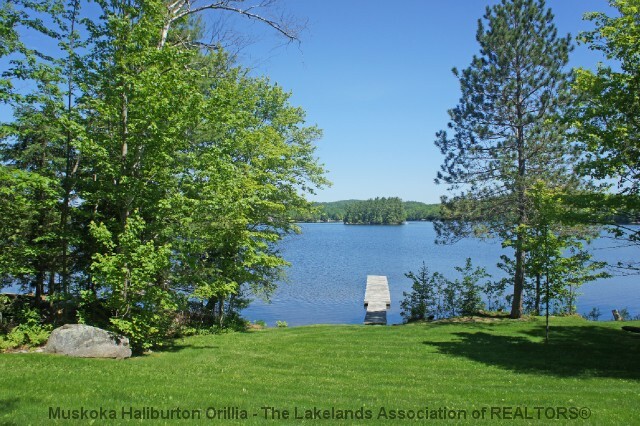 "Rare opportunity on sought after Boshkung Lake." 3,600 sq. 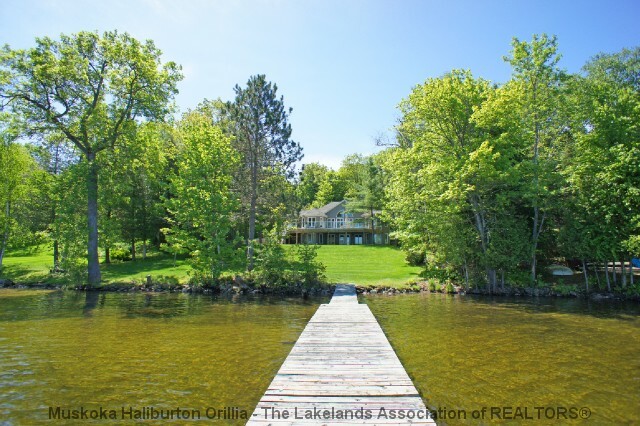 ft. home (built 2008) nestled on 3.6 acres of professionally landscaped grounds with beautiful island views & gently sloping grounds that meet a shallow sandy beach. 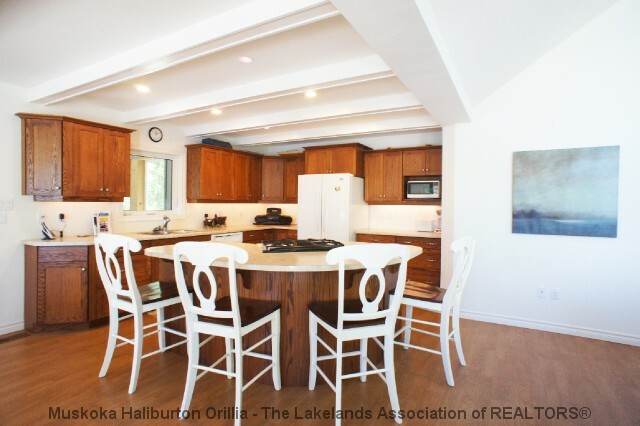 5 spacious bdrms all with ample closet space & 3 full + 1 half baths. 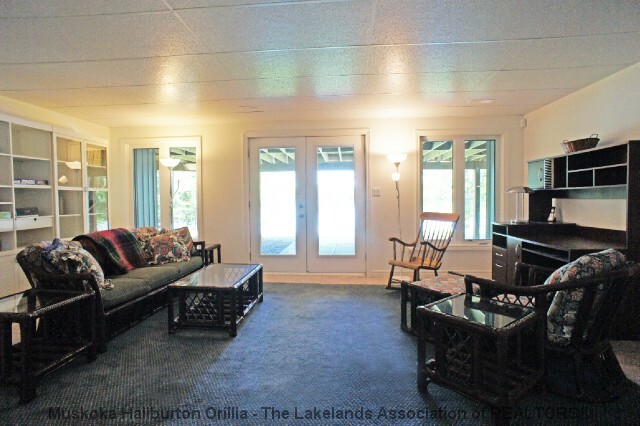 The main living area is open concept and has a living room with large windows overlooking the lake, large kitchen & dining room with walkout to screened in Muskoka room, family room, 2 very spacious bedrooms, 1 with walkout to lake view deck, 2pc bathroom & a large bathroom with shower, bathtub & dbl sink. 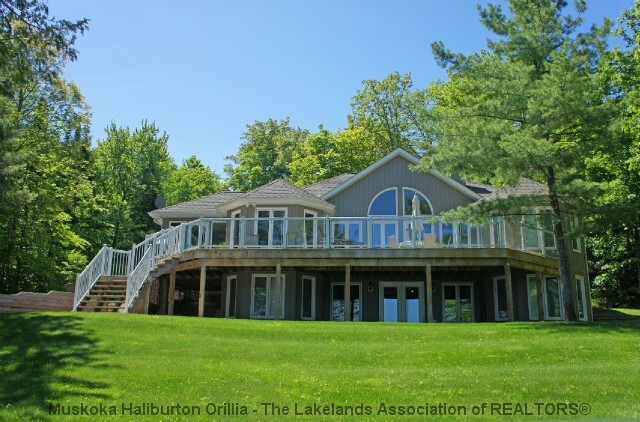 The lower level has 3 bedrooms, one w/ full ensuite ,very large spa bathroom with walk in shower & Jacuzzi tub, + sitting room with walkout. Also offered as a package with 1146 Anglesey MLS# 462100100037800 for $2,399,000 which has a 3,300 sq. ft. home on 4.2 acres. Immediate availability for SOLD - Anglesey Dr.
For later dates, please see the full SOLD - Anglesey Dr Availability Calendar.